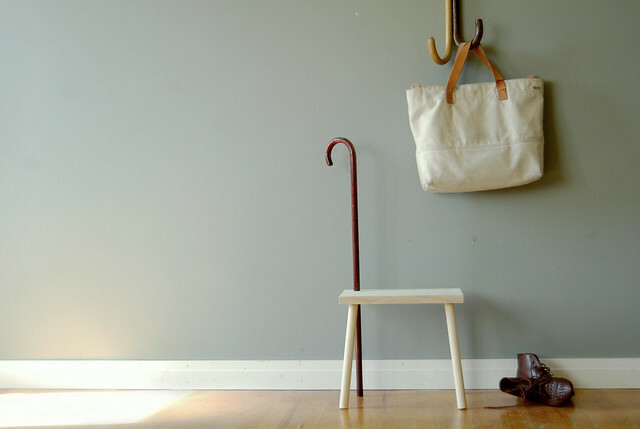 We're debuting Cane & Able at a satellite exhibit, USE ME, in conjunction with ICFF. 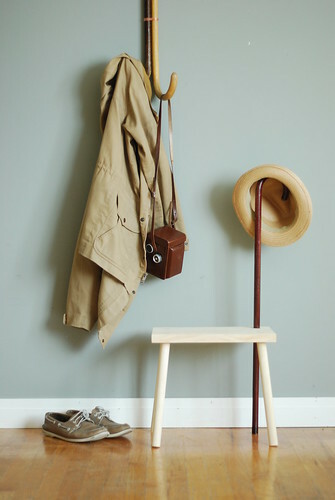 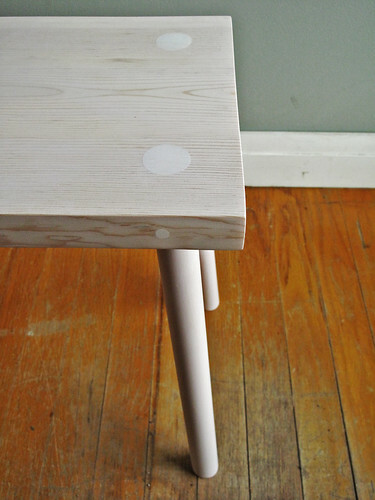 A simple whitened pine stool truncated by a vintage cane. 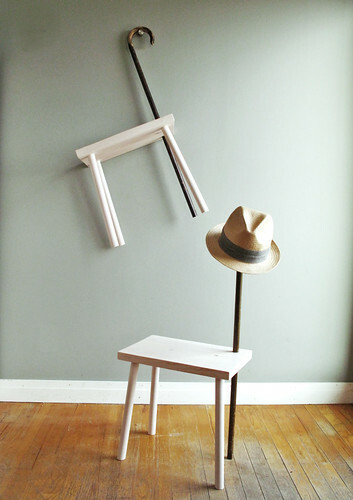 A multi-purpose supportive, mobile, and hangable stool. 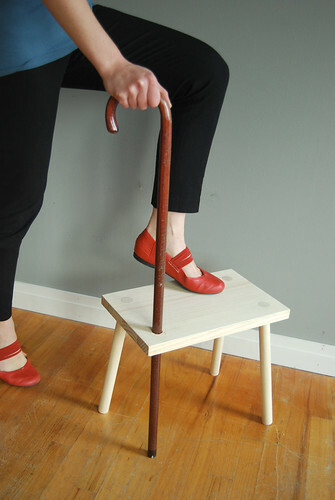 While they typically act as a person's 3rd leg, its now acting as the 4th leg...or even 6th leg if you decide to use to take it out for a walk. 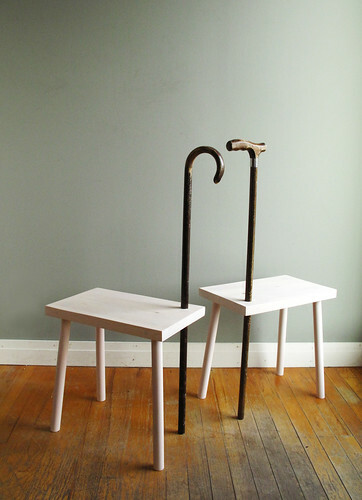 Visit Cane & Able in person during ICFF week at the American Design Club's USE ME show.